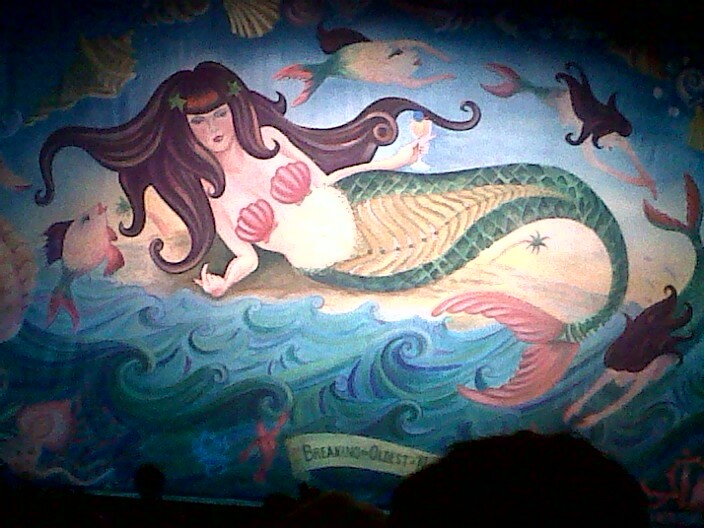 And THEN, when the play starts again: dancing, singing mermaids! 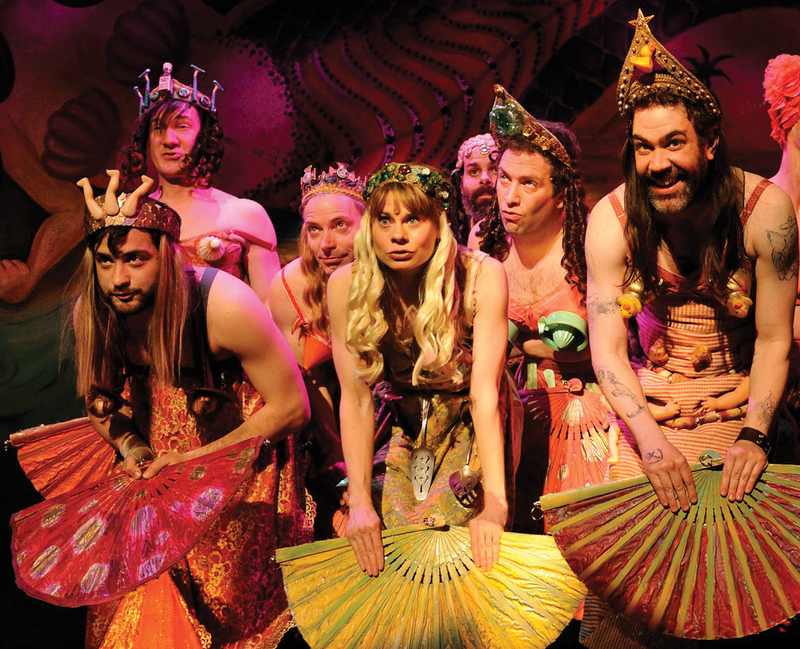 These Broadway mermaids are comprised mostly of men in long-haired wigs, with bikini tops made of rubber duckies, mustard bottles, tea cups, and kitchen strainers, and with long skirts that flare out into actual fans (which look remarkably like real flukes). 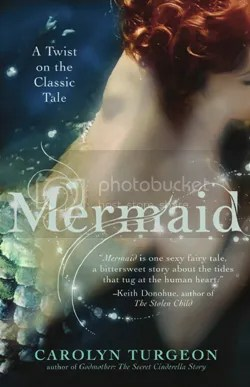 Said costumes should give hope to cash-strapped aspiring mermaids the world over. Peter and the Starcatcher opened in April and tickets are being sold through January of 2013. 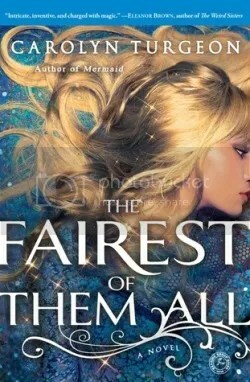 Somehow, I can’t see this coming to Spring Hill…but if it comes any closer I will be first in line for tickets!!! !